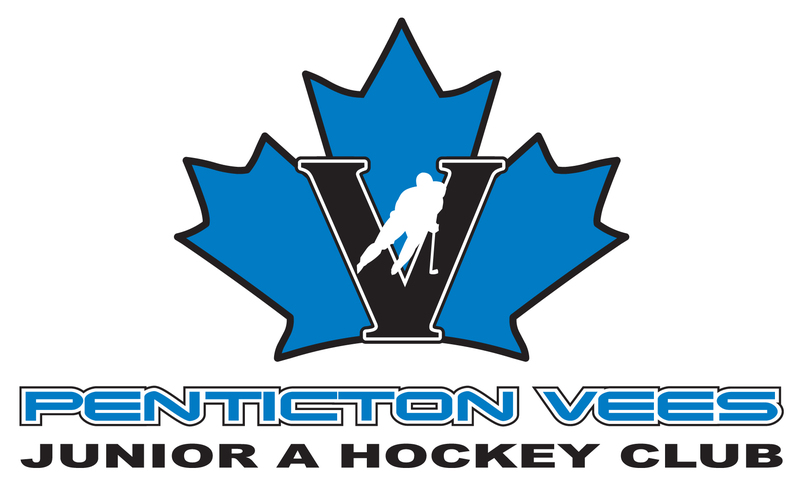 Family Day fun with the Penticton Vees and BBQ by IGA. Congratulations! 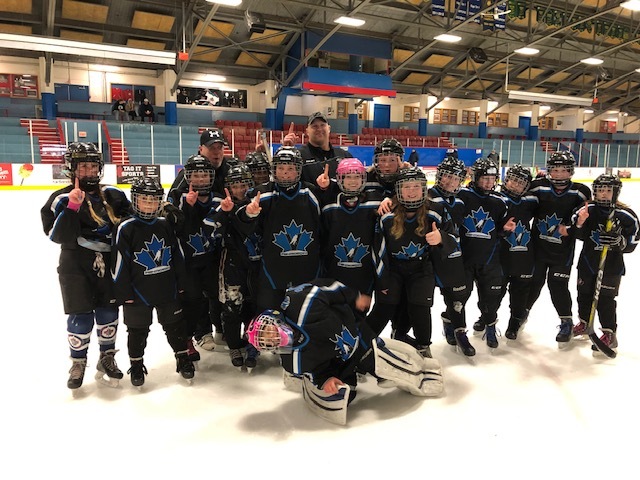 Auto Fix Atom Ice Dragons win their League. 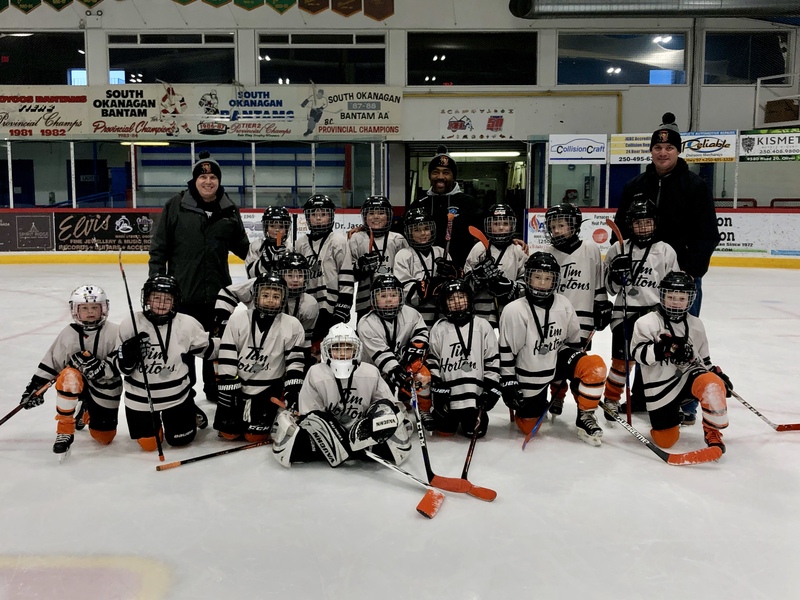 The PMHA Novice Broncos (Team 1) had a great weekend. 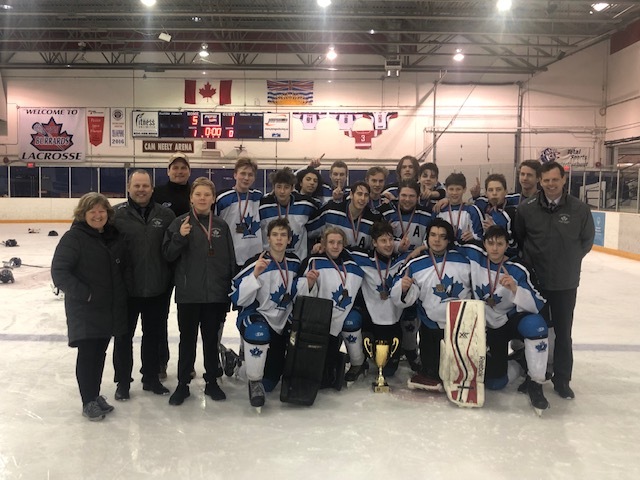 They went undefeated in the SOMHA Tournament, playing teams from Salmon Arm, Vernon, Kelowna and West Kelowna.